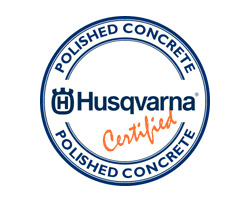 Procotech - Certifications: Husqvarna Hiperfloor - Procotech is a company that stands for workmanship of the highest quality. 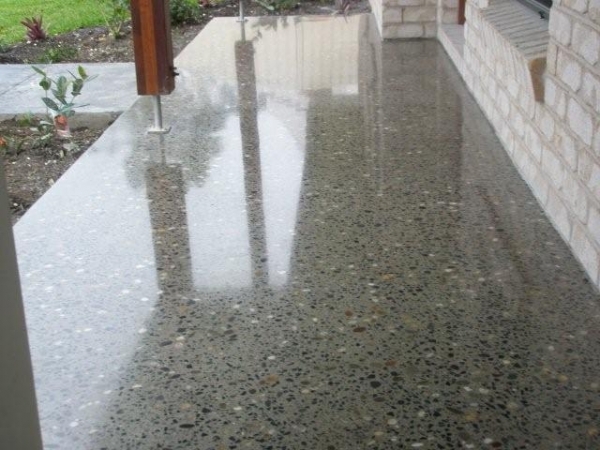 Procotech is a company that stands for workmanship of the highest quality. 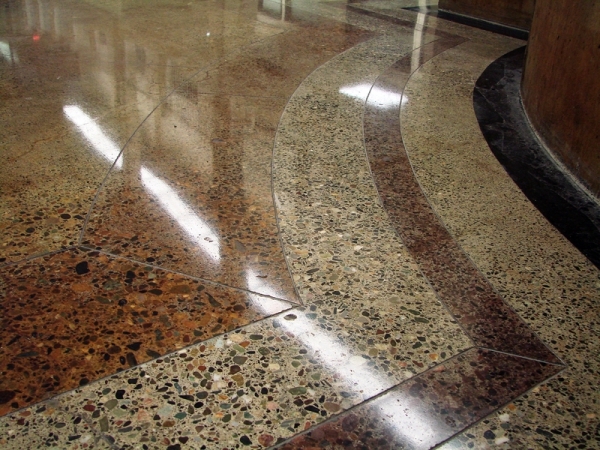 Professional and effective partners assist us in carrying out our functions: these include reliable workers who provide high-quality work, whether this involves large-scale measures or smaller repairs, and professional estimators for any quotations needed.